Water management and availability is one of the great challenges facing humanity. Phenomena such as global warming or the increase in urban populations make the management of this increasingly scarce natural resource a critical factor of well-being and development. According to the UN, there will be 6.3 billion people living in cities by 2050. Socamex is the division of the group that has been dedicated to the integral management of the water cycle for more than 25 years. Its services range from the collection, purification and desalination of the resource to its treatment and return to the natural environment. With a workforce of about 250 people, Socamex is involved in construction, maintenance and operation of water purification plants, water treatment and waste treatment facilities, and provides technical assistance to companies, municipalities and communities. Socamex’s activity contributes to sustainable development and the improvement of water quality, guaranteeing citizens’ access to a basic resource and ensuring that, when water returns to the natural environment, it does so under the same conditions in which it was collected. Socamex manages services with a global impact on nearly eight million people. It is a company committed to quality, in constant development and with a firm commitment to innovation and globalisation. 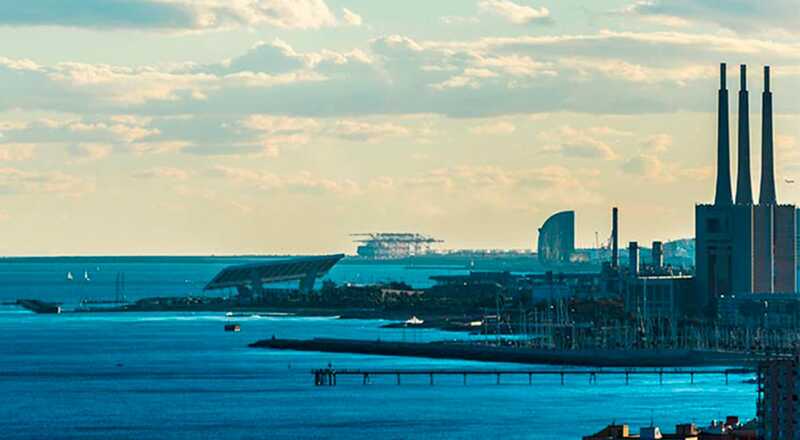 In addition to Spain, where it provides services in more than fifty capitals and numerous municipalities, the company has a significant presence in Argentina and Portugal. In total, Socamex manages 53 services, with almost 200 facilities. It has 206 wastewater treatment plants serving a total population of 6 million people; manages 19 sanitation facilities for approximately 1.3 million people; 15 water supply facilities serving more than 500,000 people; 10 drinking water treatment plants for more than 400,000 people; and 7 analysis and control laboratories covering the water of more than 1.6 million people. In addition Socamex is responsible for 2,568 km of sewer lines and has a network of 28 self-priming trucks for industrial cleaning. Socamex holds the concession to operate different water management and treatment facilities. This is the business area where the result of a strategy based on the concept of integral water management is best understood. Our public-private partnership allows us to obtain optimal results, maximising synergies between both entities and offering the best possible service to users. Socamex integrates technical assistance, design, construction and expansion of facilities, maintenance and operation of infrastructures, and a personalized relationship and customer service. Socamex has a fleet of self-propelled industrial cleaning vehicles driven by highly experienced specialists. Our own operations in the water treatment plants allow us to have the latest generation of equipment fully prepared for various industrial cleaning uses in other sectors. Socamex works for public institutions and private clients offering its range of services including operation and maintenance of facilities, cleaning of sewage and sewerage systems, septic tanks, waste storage tanks, etc. Socamex has a technical team with extensive experience in the complete development of projects and the design of new hydraulic installations, applying the most innovative technological advances to optimise their designs, as well as in the study of the performance of purification processes and supply networks. Its R&D&i activities support the search for the best technological solutions for each situation. Water-energy nexus: optimisation of the energy efficiency of water treatment. Improvement of water quality: Improved effluent quality, microbiological control of contamination and emerging contaminants. Obtaining new raw materials from DWTPs: recovery of struvite, nitrogen, phosphorus, PHA, etc. The R&D&i projects rely on the collaboration of several public agencies, providing a great added value to the company. In their development, Socamex collaborates with different universities and companies, taking advantage of the synergies generated in these joint projects. “ENERGYWATER”, a European project that seeks to improve energy efficiency in industrial water processes through comparative analysis and learning tools in the European manufacturing industry. 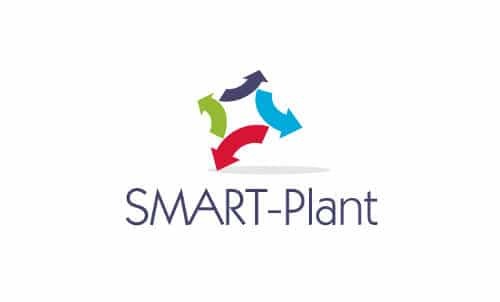 “SMART-PLANT”, a European project that consists in the scaling up of low carbon footprint materials recovery techniques in existing water treatment plants. “ACUASYSTEM”, development of a sensor capable of on-line detection of the presence of microbiological contamination in water currents. “DRYWATER”, anaerobic digestion by dry process of DWTP sludge.